Blizzard hinted that a number of new works in “Diablo” are being developed! In the previous carnival, Blizzard announced a newcomer tour “Diablo: Immortal”, which was developed in cooperation with Netease, but after the announcement, it was rumored by netizens around the world, the scene is very unsightly. For the user’s vomit, Nevalistis, the community manager of Diablo III, said that Blizzard had carefully heard the user’s voice and made serious adjustments to the game, and now the new news shows that Diablo There are still many new works in development. 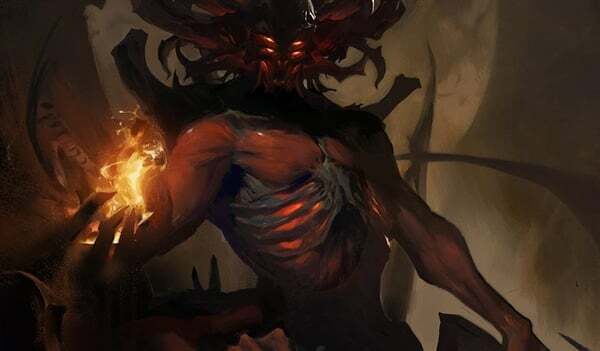 Previously, Blizzard co-founder Allen Adham told everyone that a formal “Diablo 4” was under development. According to their plan, the game was originally announced on the carnival. As a result, it was not ready to stop. . This statement means that Blizzard still wants to assure players that Diablo 4 is already under development unless the plan is changed in the future.